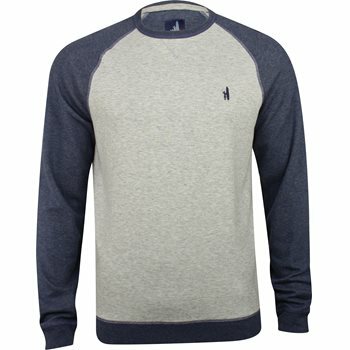 The Johnnie-O Conor sweatshirt is named after Conor Carroll. 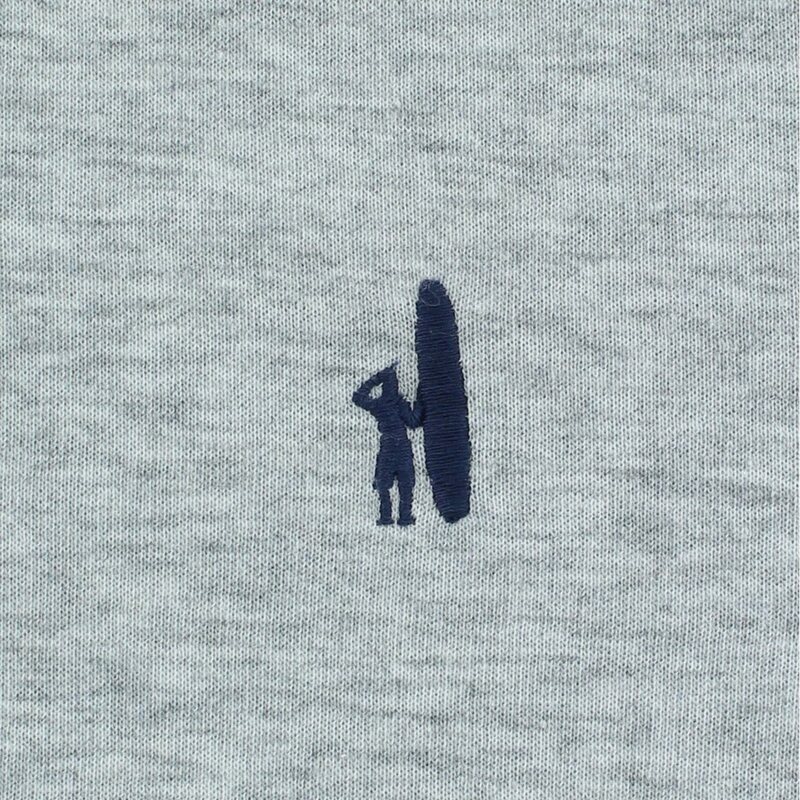 This soft crew-neck is as unique as he is. Design details include raglan sleeves; ribbing at the collar, hem and cuffs; reverse cover stitch details; and logo embroidery at the left chest. 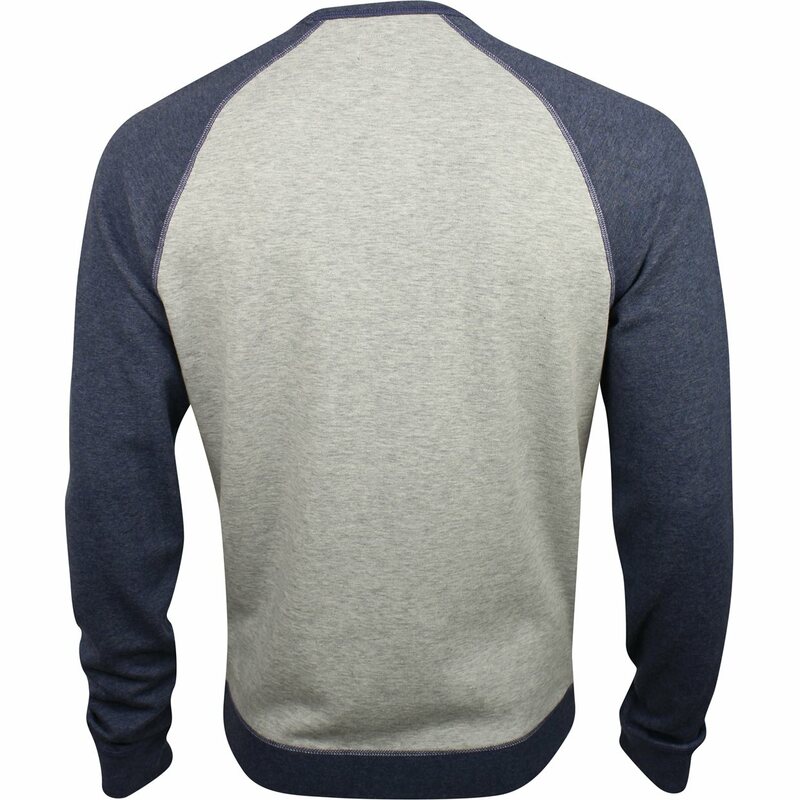 The sweatshirt is made with durable cotton fabric, so you can toss it in the washing machine as needed. The cotton fabric is also breathable, which allows air to flow through to help keep the skin cool and dry throughout the day.